This is one of Kate's Faves! Enjoy Tidy Trio for $8.76 (regularly $10.95) until April 25th. 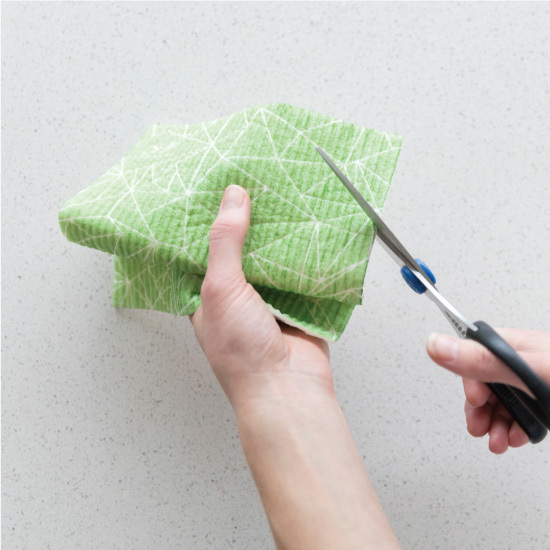 From cutlery to countertops, clean your dishes and home with three absorbent cloths made from natural plant and wood fibres. 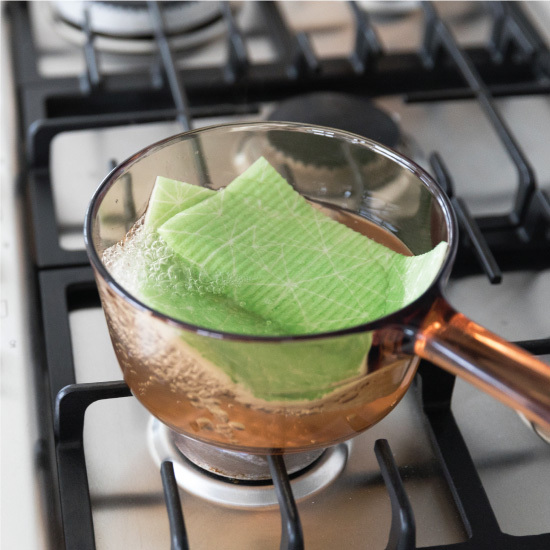 Before using the cloth to clean dishware and other surfaces, saturate it in warm water then rinse. To clean thoroughly, machine wash or boil for 15 minutes. When it's time to dispose, cut cloth into small pieces and toss into compost. Kitchens, countertops, dishes, bathrooms and all other surfaces in your home that need a natural clean. Made from cotton and cellulose, these cloths are washable and reusable; when needed, these can be placed into compost to biodegrade. 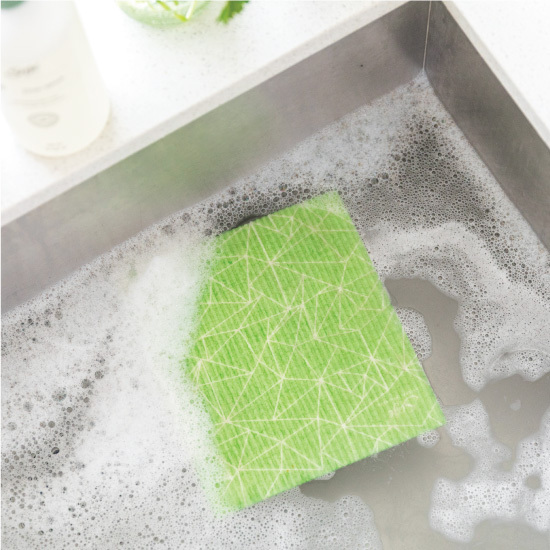 Before using a Tidy Trio cloth to clean dishware or other surfaces, soak your cloth in warm water and then rinse. To thoroughly clean, machine wash or boil your cloth for 15 minutes. When your cloth has washed its last dish, cut it into small pieces and toss it into your compost. After composting, cloths will biodegrade within 6-8 weeks. Cloths can be used for up to 6 months.